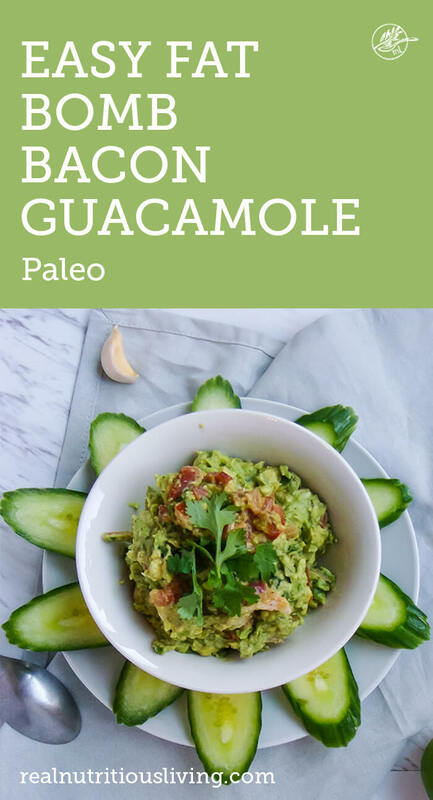 Guacamole is one of my absolute favorite ways to get plenty of healthy fats in my diet. 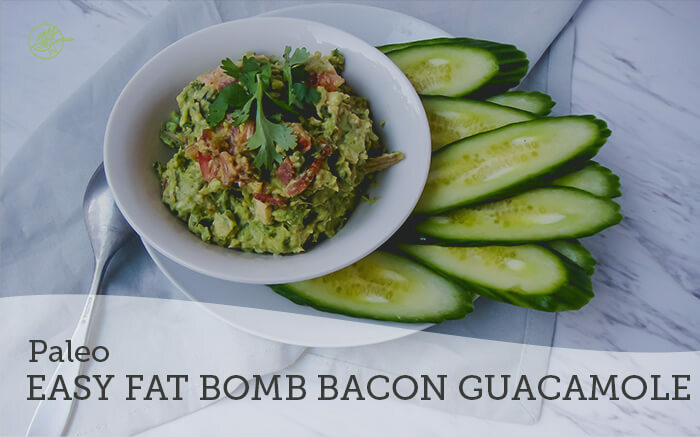 This easy fat bomb bacon guacamole is ready in about 15 minutes, requires no food processor, is paleo and keto friendly and a fun twist on a traditional Mexican recipe. This recipe is what made my cute baby. No joke. I lived on guacamole, kale chips, cashews and a small bit of dark chocolate daily while pregnant. My husband loves the addition of the bacon in this recipe. We honestly eat it with sliced veggies and in butter lettuce boats on the regular for dinner. 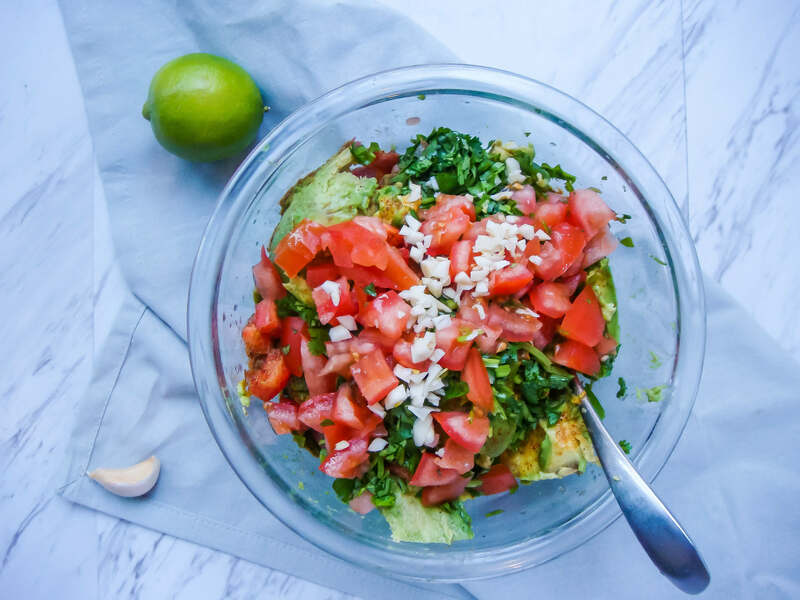 I love the addition of lime essential oil in this recipe as it really makes the flavor pop. I only use these therapeutic grade oils, especially for cooking since it’s being ingested. Will guacamole make you fat? I know you want to ask. Healthy fats are essential for maintaining well balanced hormones. 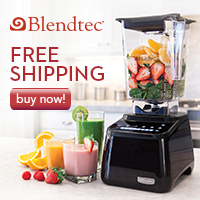 They help ensure our uptake of fat soluble vitamins, as well as burn fat and slash inflammation. They keep us feeling full longer and prevent us from overeating. Lime essential oil has had very promising results regarding weight loss. One study, published in 2010, observed lime essential oil both assisting weight loss and preventing weight gain. 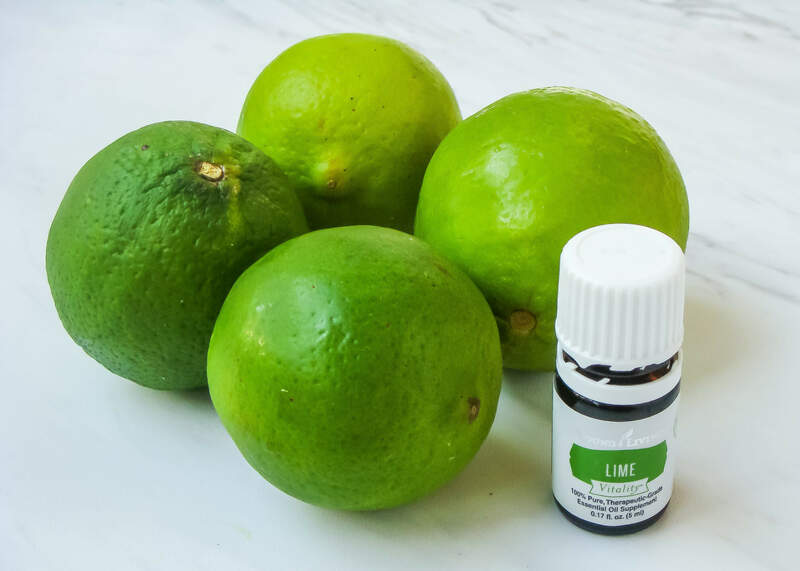 The study concluded: The data obtained in this study suggested that lime essential oil plays an important role in weight loss and could be useful in the treatment of drug-induced obesity and related diseases. In my experience, it’s fine the next day, but not any longer. This will keep overnight if covered and a thin layer of olive oil is applied to the top. One of my favorite things about this recipe is no blender or food processor is required. You can simply smooth and combine with a fork, but I like to use a potato masher. Is that even what those are called? Why is guacamole extra at Chipolte? It’s a hormone boosting, beauty promoting super food that makes some darn cute babies, so it must be worth the cost! 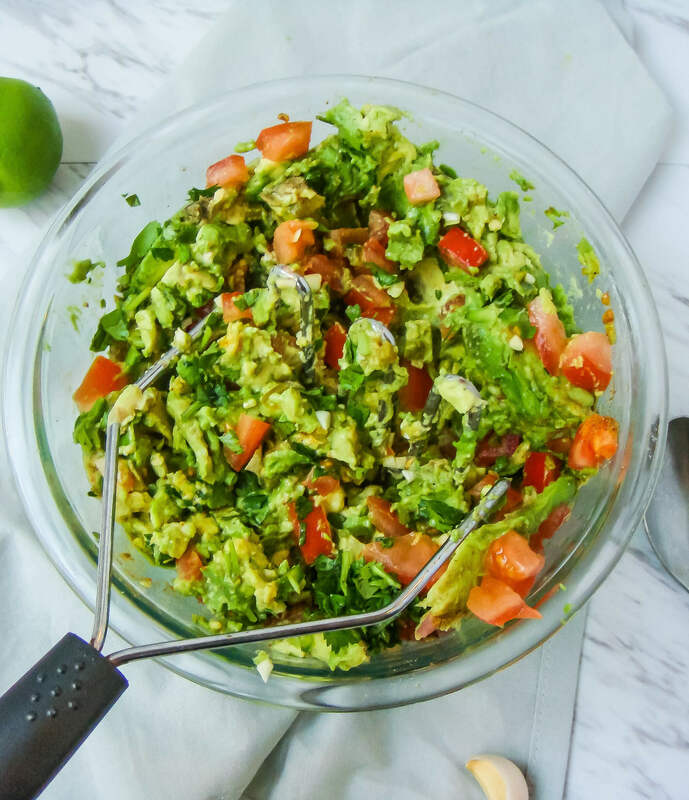 This easy fat bomb bacon guacamole is ready in about 15 minutes, requires no food processor, is paleo and keto friendly and is a fun twist on a traditional Mexican recipe. Cook and chop bacon and set aside. In a medium bowl, add all ingredients, except bacon. Mix well with a potato masher or large fork. Add bacon and mix it throughout. Enjoy! If covered and a thin coat of olive oil is applied, it will keep overnight in fridge. I get my pasture raised meat and bacon here. Get free bacon and save 10% when you use this link. I only use therapeutic grade oils, found here, in our home and cooking. Two of my favorite things together in one heavenly bowl!! YUM! 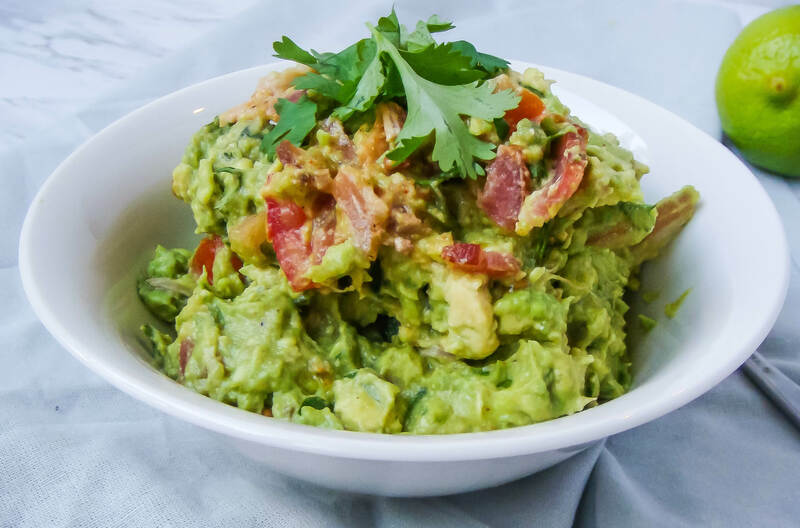 You can’t ever go wrong with bacon and guacamole together and this looks incredible! I’m with you Linda! I could eat it for breakfast, lunch and dinner ! I’m so glad I’m not the only one who uses lime EO in guac! I ran out of limes once and tried it… success! And adding bacon to guac? I’m a FAN! It makes the flavor pop, doesn’t it? You’re not weird and hallelujah to bacon in everything! I loooooooooove some good guacamole! I can’t wait to try this one! I hope you love it Tina! My mouth is watering! I would totally eat this right now! Great idea to add bacon! Yum! I’ve never been a guac person, but anything is delicious with bacon in it! Hahaha! Oh that makes me sad- haha! Yes, everything is better with bacon! OMG, get in my tummy right now. 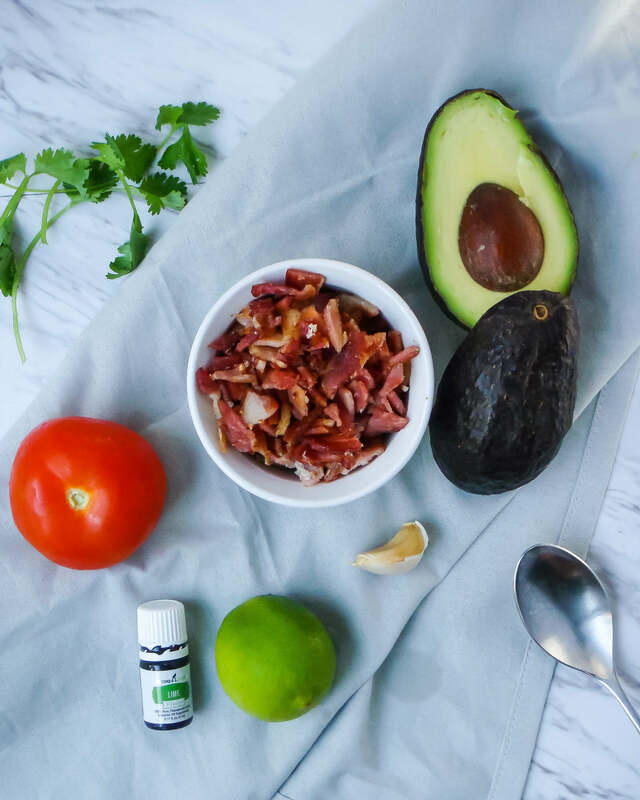 Love bacon and avo combination, and never thought of using a lime oil…could be quite handy when I don’t have limes around. Yes, and the lime EO gives the flavor that pop we need! YUM ! Best flavor and nutrition combo ever ! The perfect pair that will never separate! Two of my favorite things, bacon and avocados, all in one dish. Yum! 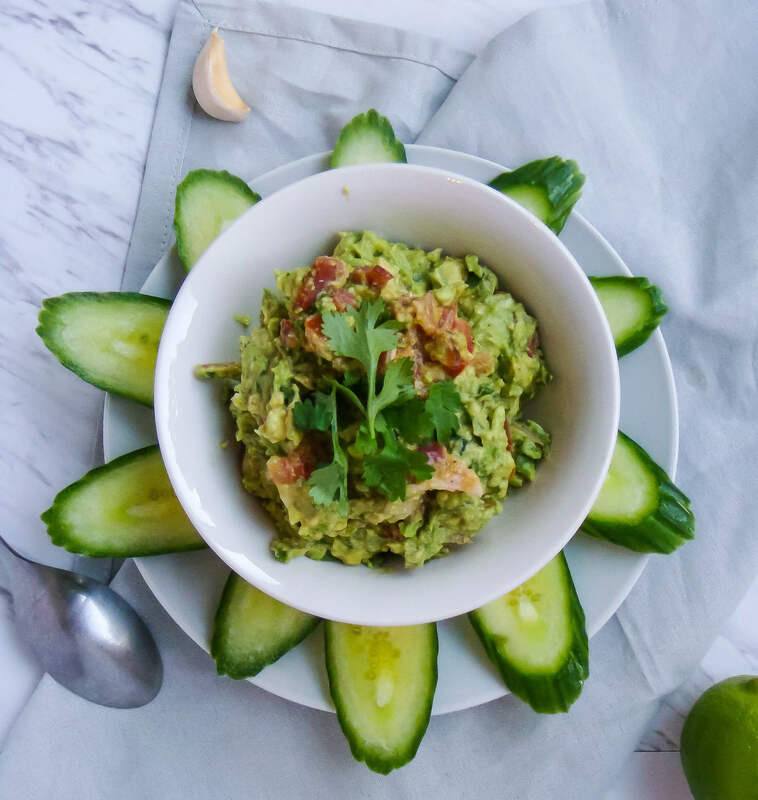 Bacon and guacamole were made for each other for sure!